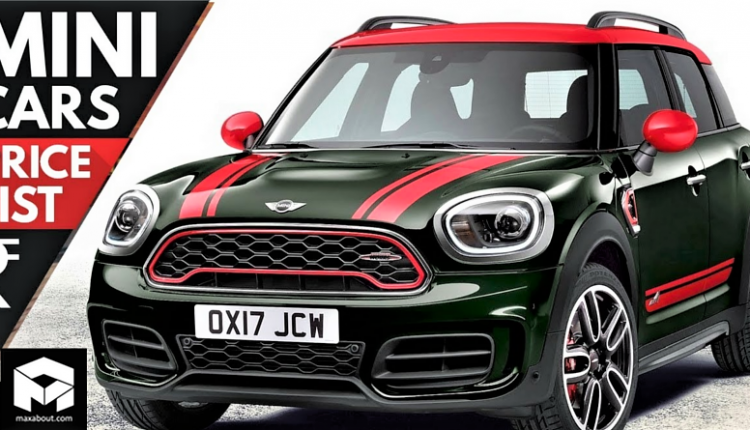 2019 Mini Cars Price List in India: Mini has the most iconic hatchback collection among premium brands of India, with most brands focusing just on the size of the car and neglecting the compact performers that are good for every type of traffic condition. 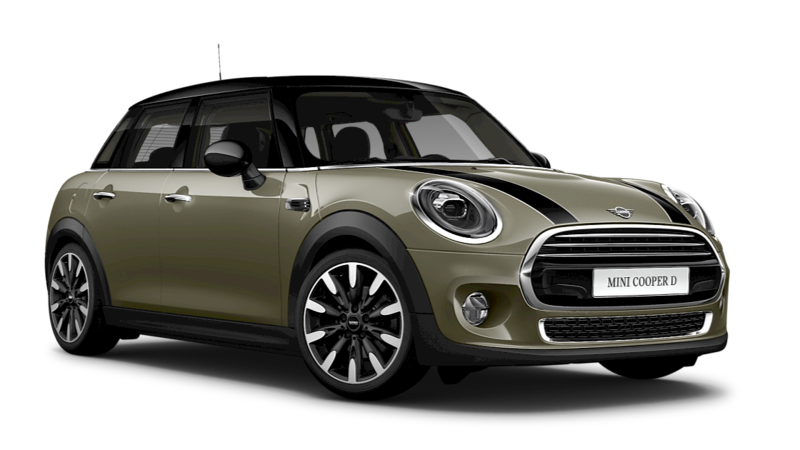 The most affordable model from Mini is the three-door diesel Cooper at INR 29,90,000. 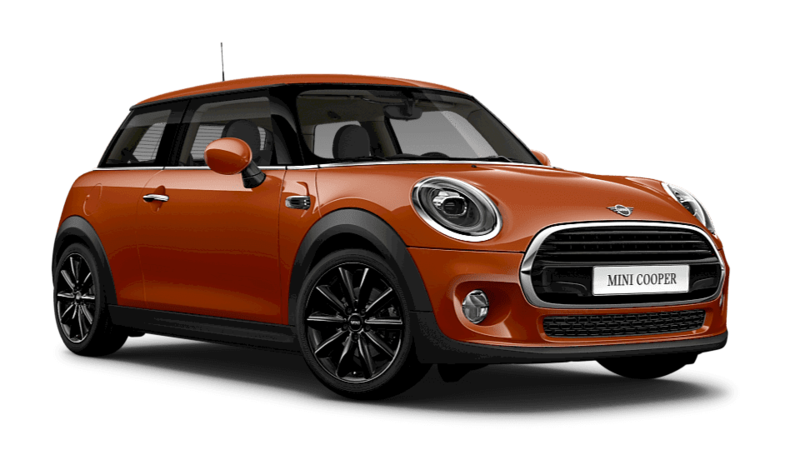 The car comes with a three-cylinder, 1.5L diesel engine producing 114 HP and 270 Nm. It takes 9.2 seconds to reach 100 kph from the standstill. Performance lovers can get the same car with a 2.0L 4-cylinder petrol motor, producing 192 HP and 280 Nm. This one is good for 0-100 kph in just 6.7 seconds. The convertible variant for the same petrol motor takes 7.1 seconds for the sprint while cost is raised by almost INR 4.10 lakh for the upgrade. 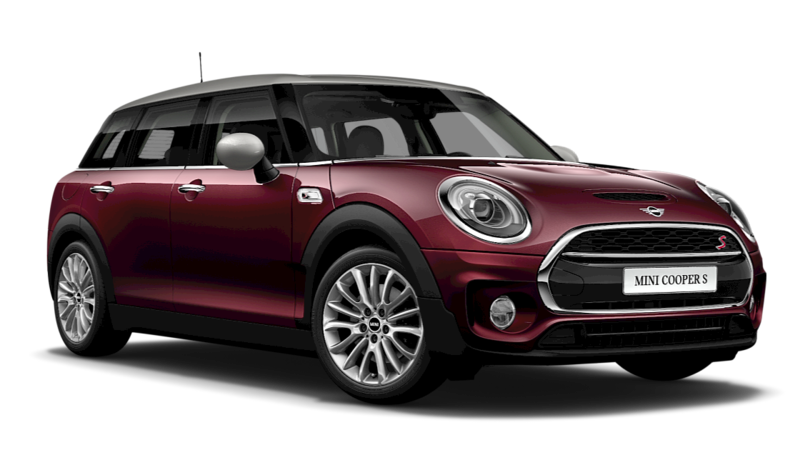 Undoubtedly, the Mini Cooper S with the three-door layout is the most powerful car in the entire lineup. 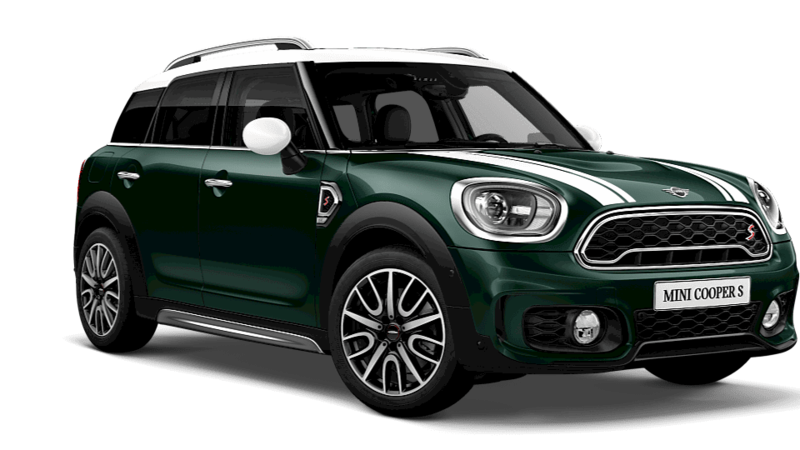 The higher placed models are available with BMW-sourced 2.0L diesel engine with 190 HP of power output and 400 Nm of torque. Still, the increase in weight has made the car slower in comparison to the compact and balanced options on the lower edge. 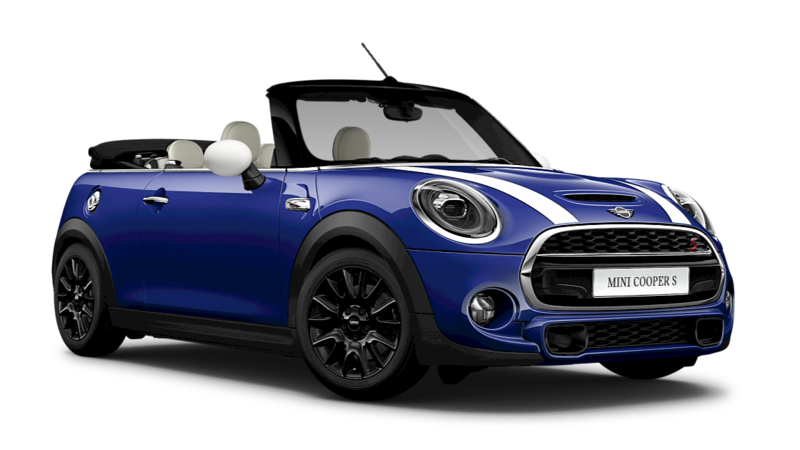 Every Mini car is available with a long list of customizable options, including special paint schemes and alloy wheels. 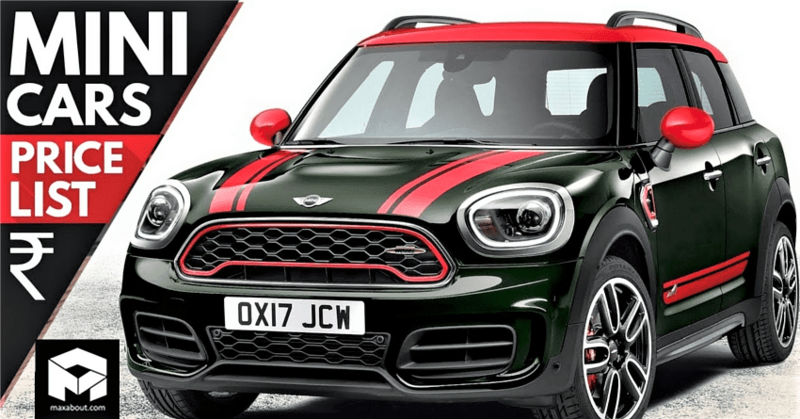 Here is a complete 2019 Mini cars price list in India. The prices mentioned here are ex-showroom Delhi and accessories are not included in them.